Indeed, Gran Turismo 6 is so realistic that manufacturers have come to design cars specifically for the game. Such is the case with Mazda who has recently introduced the Mazda LM55 Vision GT. Based on the famed Mazda 787B that won the 1991 24 Hours of Le Mans race, the LM55 Vision GT is simply spectacular. 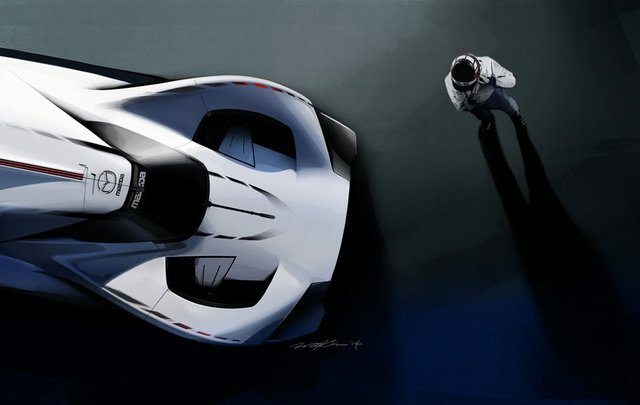 Low, wide, and long, it looks like a futuristic Le Mans racer built using Mazda’s KODO design language. Overall, it looks fast and sleek, and is also quite powerful-looking. Mazda did not provide much details as to what we can expect to find under the hood, but we do know that power will be sent to the wheels using a state-of-the-art transmission that will set a benchmark in terms of efficiency, power, and durability, according to Mazda. We also expect SkyActiv technology to make its way to the hood somehow. 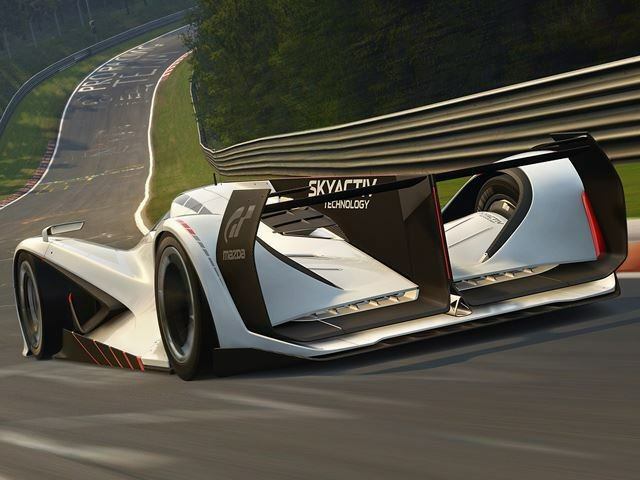 We will know more when the LM55 Vision GT launches in Gran Turismo 6 on December 25th.